(April 18th, 2016) This shows just how much German Chancellor Angela Merkel (and other European leaders) depend on Turkey’s help in helping to stem the flood of refugees into Europe from Syria: Mrs. Merkel is allowing to proceed a criminal investigation of a comic, Jan Bohmermann, for making fun of thin-skinned and increasingly authoritarian President Recep Tayyip Erdogan of Turkey. 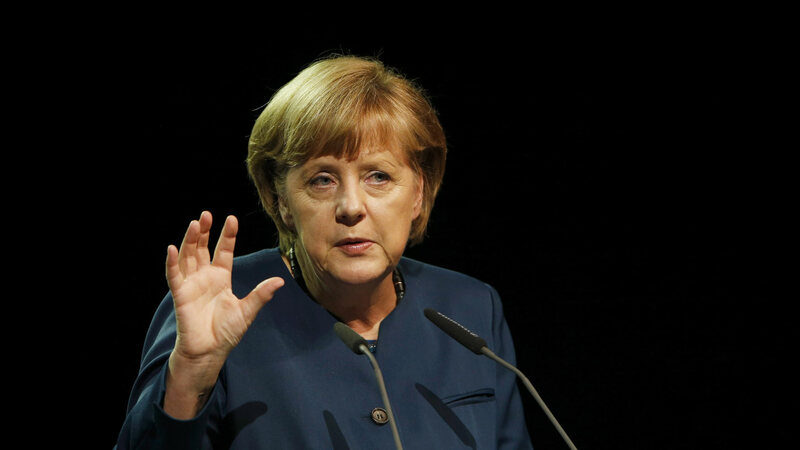 The Boston Global Forum has named Mrs. Merkel as a “World Leader for Peace, Security and Development’’. The investigation is under a previously little noticed German law that allows prosecution of someone for insulting a foreign leader, but only with the government’s consent. This now quickly unpopular law would seem fly in the face of freedom of speech in a democracy such as Germany. And so Mrs. Merkel is trying to have it both ways in this case: To allow the investigation while supporting repeal of what is in effect a censorship law. The same law had also been used to silence critics of the Shah Mohammed Reza Pahlavi of Iran and the Chilean dictator Augusto Pinochet.